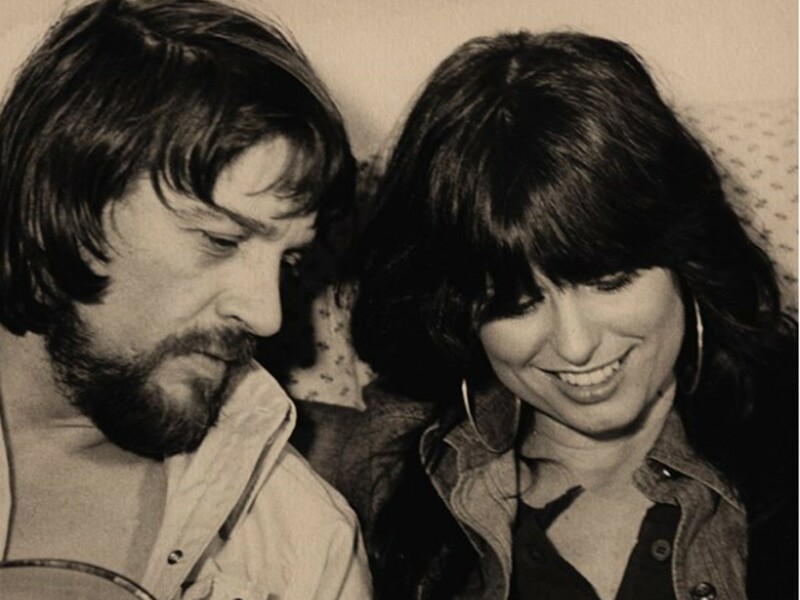 Waylon Jennings and Jessi Colter's road to finding each other was quite remarkable. Take a look back at their love story right here! Outlaw country music pioneer Waylon Jennings was married three times before finally getting it right with his fourth marriage to fellow artist Jessi Colter (birth name Miriam Johnson). At just 18-years-old, he married Maxine Lawrence in 1956. That marriage produced four children: Terry Vance, Julie Rae, Buddy Dean, and Deana. Jennings was married for a second time on December 10, 1962 to Lynne Jones, adopting a child, Tomi Lynne. The pair divorced in 1967. He next married Barbara Rood. Waylon’s song “This Time” was inspired by his string of marriages and divorces. Enjoy a live performance of the tune below! Once Waylon and Jessi coupled up, they instantly became the country music outlaw movement’s “it” couple. The pair got hitched in Phoenix, Arizona, on October 26, 1969. In 1976, the Wanted! The Outlaws album featuring Jennings, Colter, Willie Nelson, and Tompall Glaser became the first Nashville album to sell a whopping million copies. 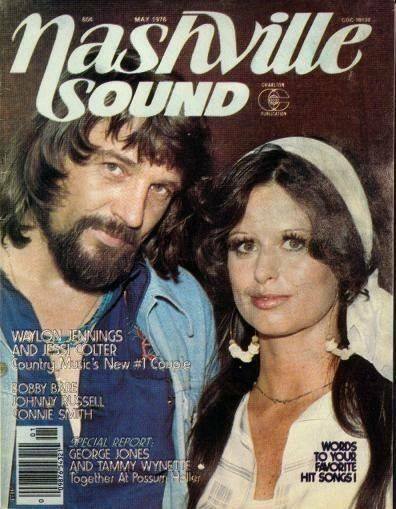 On May 19, 1979, the talented couple welcomed son and future musician, Waylon Albright “Shooter” Jennings into the world. Colter also had one daughter, Jennifer, from her previous marriage to rockabilly guitar legend Duane Eddy. In the early 1980s, Colter and Jennings nearly called it quits due to his consuming addiction to cocaine and other forms of substance abuse. The icon claimed that his son Shooter was his main inspiration to quit permanently. The pair weathered the storm and remained together until Jennings’ death from diabetic complications on February 13, 2002. Watch Jessi and Waylon sing “Storms Never Last” below. Clearly after a few tries, Waylon found the partner he needed to defeat his demons and flourish as an artist. On April 11, 2017, Jessi released a tell-all memoir titled “An Outlaw and a Lady: A Memoir of Music, Life with Waylon, and the Faith That Brought Me Home”. Share this with other outlaw country fans!